January can be a depressing time of year with the Christmas festivities over and the cold weather creeping in. But here at ETM Window Blinds (www.etmwindowblinds.com ) we have some exciting offers on window blinds that will lift your mood! 10% OFF ALL EXISTING OFFERS AND 20% OFF EVERYTHING ELSE!! 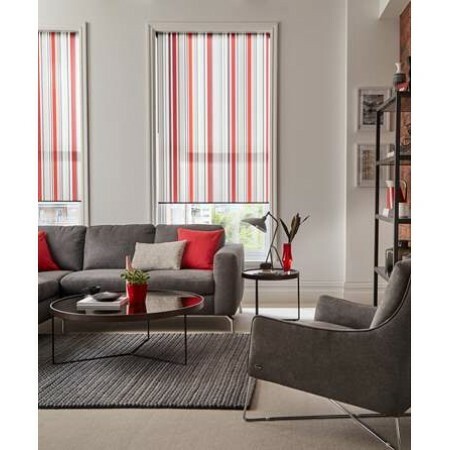 Don’t miss out on these amazing window blind offers. Call us today on 08000 787 581 for further information and advice or check us out on our Facebook page. https://www.facebook.com/etmblinds. Offer applies to blinds fitted in January only.